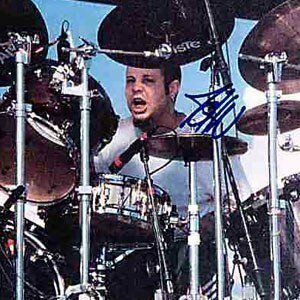 Drummer known for his work with the metal band Limp Bizkit. Also a rapper, he formed a group called Sun Zoo with musical collaborator L.A. Jay. He trained as a jazz drummer in his native Edmonton, Alberta. He backed Scooter Ward on Ward's solo project, The Killer and the Star. He was born in Edmonton, Alberta, Canada, and he later lived in Jacksonville, Florida and Marina del Rey, California. He was in Limp Bizkit with Fred Durst.